How does Russia’s intervention in Syria change the equation? How might the Paris attacks impact the geopolitical calculus—with France and Russia upgrading their assault on ISIS and the gap between Washington and Moscow regarding Syria’s future seemingly shrinking? What might come of the Vienna peace talks set to begin in January? Is Syria as a nation-state over? If so, what will emerge in its aftermath? How can the carnage in Syria be brought to an end? This essay first appeared in The Drouth (‘The Thirst’), a quarterly magazine published in Glasgow (Issue 50, Winter 2014/2015). I wrote it in December 2014. I was reluctant to review this book. 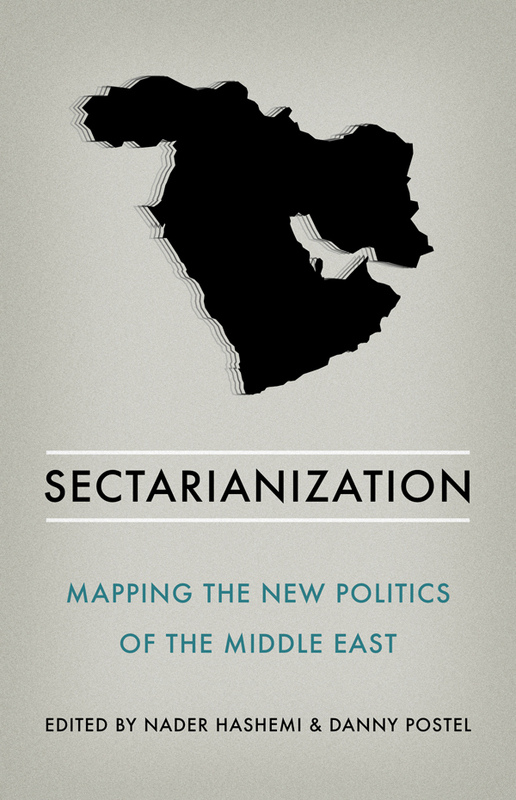 With all the dramatic developments in the Middle East today—the ISIS crisis, the siege of Kobanê, the deepening nightmare in Syria, the escalating repression in Egypt, the fate of Tunisia’s democratic transition, the sectarianization of regional conflicts driven by the Saudi-Iranian rivalry—delving back into the 2003 invasion of Iraq seemed rather less than urgent. It’s hard enough just to keep up with the events unfolding day-to-day in the region. Reading—let alone reviewing—a detailed study of the internal processes that led to the United States toppling Saddam Hussein over a decade ago seemed remote, if not indeed a distraction. ISIS emerged from the ashes of al Qaeda in Iraq, which formed in the immediate aftermath of the 2003 invasion and occupation of Iraq. Without the 2003 invasion, there would be no ISIS as we know it—and the region’s political landscape would look very different. The US Senate report on CIA torture has brought back into focus the rogues gallery of the Bush-Cheney administration—the same cast of characters who engineered the 2003 Iraq invasion. This book shines a heat lamp on that dark chapter and many of its protagonists. 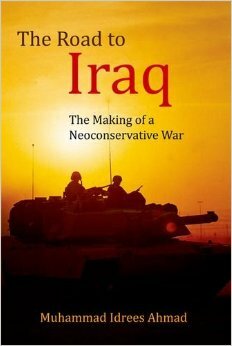 There is talk of a neoconservative comeback in Washington. This thoroughly discredited but zombie-like group are now angling for the ear of Hillary Clinton, who might be the next US president. 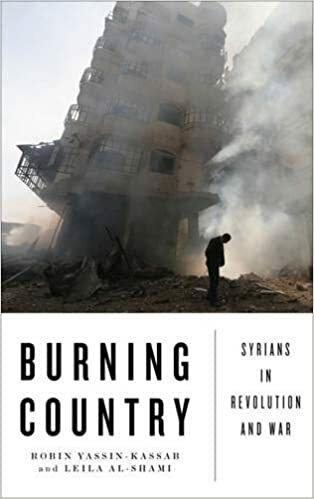 Ahmad’s book provides a marvelously illuminating anatomy of the neocons, which has lessons that apply directly to this movement’s potentially ominous next chapter. Note: I don’t speak French, I’m responding to a Google Translate version of the original post, so I’ll refrain from my usual special attention to semantics, in order not to dwell on what may be a technical mistake in translation. Last Wednesday, Jacky Terrasson’s agent, Christophe Deghelt, responded to the massive campaign to boycott the Israel state sponsored Red Sea Jazz Festival (more details on the government and corporate connections of the festival in this article). Since thought did actually go into this post, I think we in the BDS movement should respond. So here it is, point-by-point. I hope this furthers public discussion, as BDS so often does, because just like Christophe Deghelt, this is a “debate that I hold dear”. WikiLeaks: Why it Matters. Why it Doesn’t? A panel of leading thinkers explore WikiLeaks and its implications for access to information, security, first amendment rights, innovation, and more. Moderated by The Real News founder Paul Jay and presented by the Churchill Club, the panel speakers are Daniel Ellsberg, Clay Shirky, Neville Roy Singham, Peter Thiel and Jonathan Zittrain. Author alannahpriestleyPosted on January 21, 2011 January 21, 2011 Categories Activism, Debates, JournalismTags clay shirky, daniel ellsberg, Jonathan Zittrain, Julian Assange, Neville Roy Singham, Peter Thiel, WikiLeaksLeave a comment on WikiLeaks: Why it Matters. Why it Doesn’t? At the end of October, 40 Nobel Laureates decided to collaborate with an overtly Zionist institution and write a dubious-at-best (Fisking will begin momentarily) public statement, denouncing the academic and cultural portion of the initiatives of the growing world-wide BDS (Boycott, Divestment and Sanctions) movement. Their claims were not new to us, in the movement, nor did they inspire any serious debate, or new thought. Though the statement in itself merited no intellectual response, the mere stature of its authors elicited a response from PACBI (the Palestinian campaign for the Academic & Cultural Boycott of Israel). That said, in the spirit of the free exchange of ideas (and my obsession with taking talkbacks way too seriously), I’d also like to reply to the [n]obel Laureates. “Always shocked but never surprised” has become a mantra to me in the past couple of years. I’ve grown to understand my reality as a place (or rather a twilight zone) where shocking events often happen and ignorant statements are often made, and all without the blink of an eye. No guilt, no shame. No accountability.